The Santa Cruz Highball is a gorgeous example of a new age cross country soft tail that can keep you happy no matter where you go. Proven capability on rougher, scarier trails means that the Highball is a bike that has aa legacy to uphold. It manages to do this really well in its latest iteration. 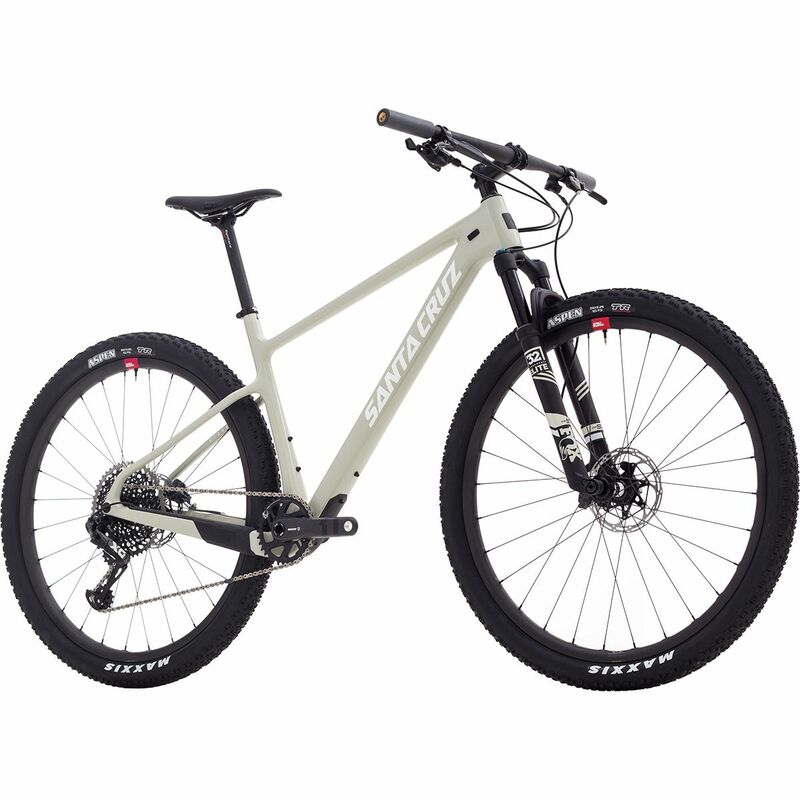 The Santa Cruz Highball has 3 different models ready for the roads and countryside – one alloy 29 incher and 2 carbon models as well. While the older versions of the Highball weren’t purely meant for trail riding, the new one has been designed to tackle the trails. It features a slacker head angle than it used to have along with a very traditional lower bracket. It is a lot easier to service and repair the Highball than other bikes in the same genre. Since this meant that there is less material on the bike, the stiffness of the bike is impacted too. Overall, we felt like the bike had been made for comfort over the racy edge that a lot of the bike’s siblings in the field have incorporated into their design. The Santa Cruz Highball has made itself into a more hybrid race/XC bike than any other in its class, and we loved it. The Santa Cruz Highball is a bike that wants you to try the scarier, steeper descents at speed, but also maintains the ability to speed along smoother trails with ease. We found that the Santa Cruz Highball was a bike that tried hard to give riders the best of both worlds, and for the most part it succeeds in doing this. However, there are areas in which it could improve, so we do recommend some caution when considering this one.